A teenager who combines bushcraft and naturalism has gained the inaugural Scottish Youth Award for Excellence in Mountain Culture. Zeki Basan, 15, will receive his award at the Fort William Mountain Festival later this month, along with Robin Campbell, who will be presented with the Scottish Award for Excellence in Mountain Culture. 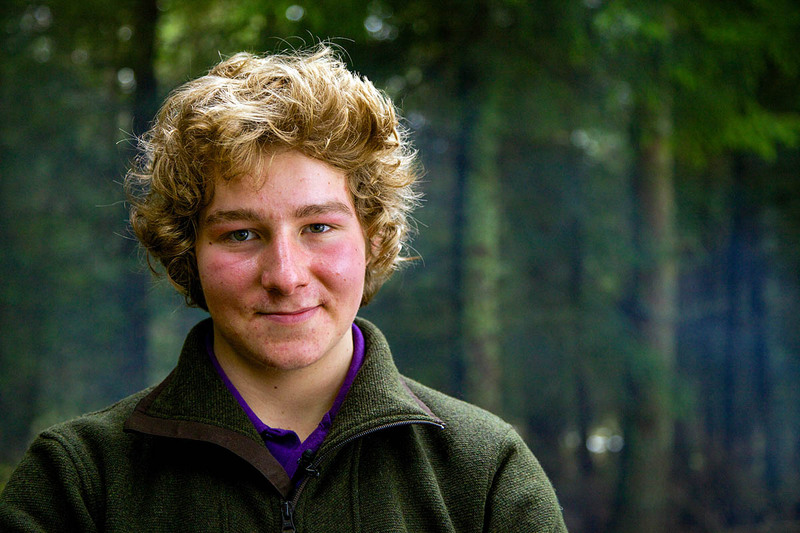 The Speyside teenager has severe dyslexia but has found contentment in spending time in nature, surviving off the land, learning about the intricate connections and the values and uses of different plants, and building shelters to support his overnight or longer trips into the wild. He has dubbed his activities ‘bushology’. Among the criteria for the new award, the young recipient needs to have shown resilience and determination to succeed within their chosen area of expertise, linked to an outdoor theme; shown results through his or her own efforts and ideas; given back to their community; succeeded in the face of adversity while being thought of as an example of excellence by others. Award organisers said Zeki Basan is passionate about sharing his knowledge with the community, from younger pupils to peers to adults. He attended Moray Outdoor Learning Festival for teachers and educators in May 2014 where he assisted in delivering a bushcraft workshop and took part in other workshops. Zeki recently took on the challenge of delivering the keynote address to a national Education Scotland conference for educators from across Scotland. Mike Pescod from The Fort William Mountain Festival said: “Zeki Basan is at the start of his lifetime in the outdoors but is already a role model for other young people of what can be achieved both for oneself and for the greater good of our wild places. 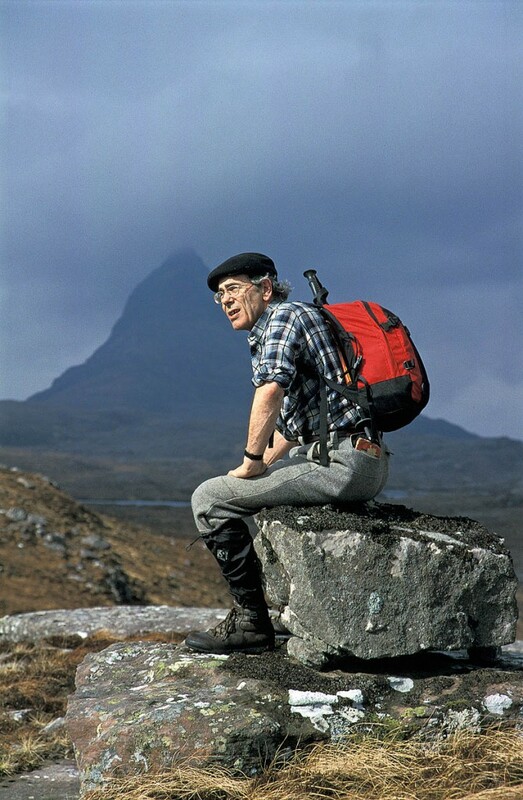 An award spokesperson said Robin Campbell has dedicated more than 50 years of his life to the Scottish Mountaineering Club following his election in 1962. “Initially demonstrating his prowess as an up and coming Scottish mountaineer he was quickly seen by the club to be a young man of great intellectual talent and rigour serving on the SMC Committee from 1963 to 1966,” the spokesperson said. “Robin took on the posts of SMC Journal editor from 1965 to 1975, SMC vice-president from 1992 to 94 and president from 1994 to 1996. In 1999 he also served as editor and compiler of the Munroist’s Companion. Mr Pescod added: “Robin Campbell is a perfect example of the importance of presenting the Scottish Award for Excellence in Mountain Culture. The pair will be presented with their awards at the Fort William Mountain Festival, which runs from Wednesday 18 to Sunday 22 February 2015.